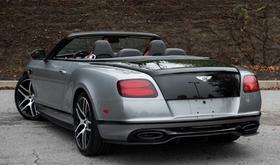 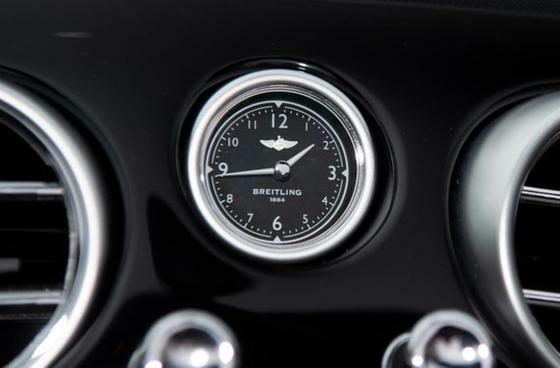 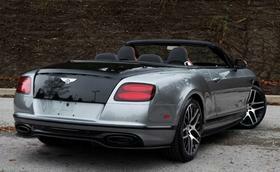 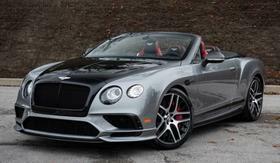 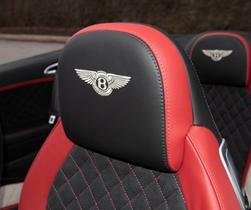 I'm interested in the 2018 Bentley Continental GT Supersports you have listed on ExoticCarList.com for Call for Price . I would like to know more about this vehicle. 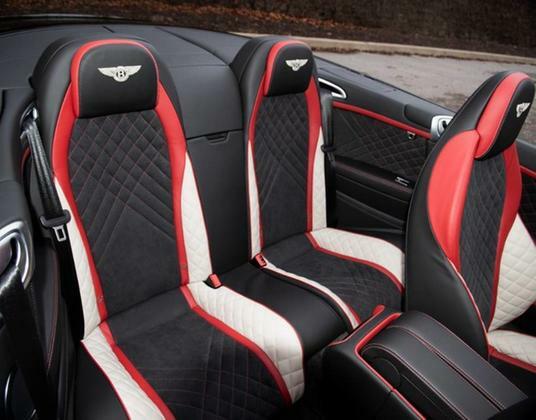 Unique Bentley Continental SuperSports loaded with options. 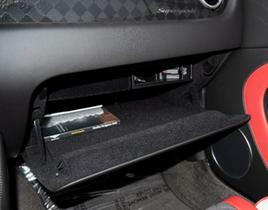 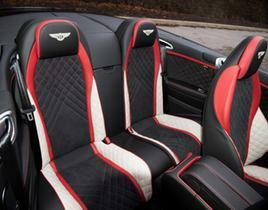 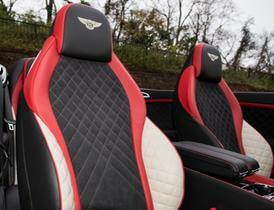 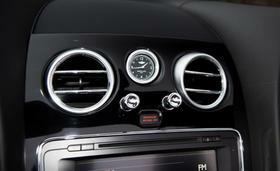 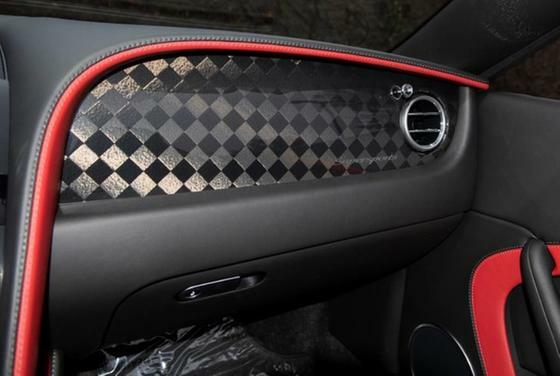 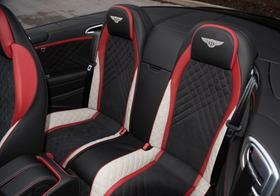 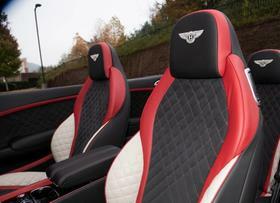 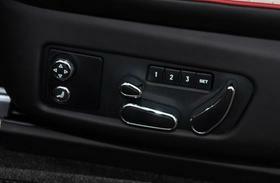 Step inside the black interior and you are surrounded by leather, alcantara and checkered carbon fiber trim. 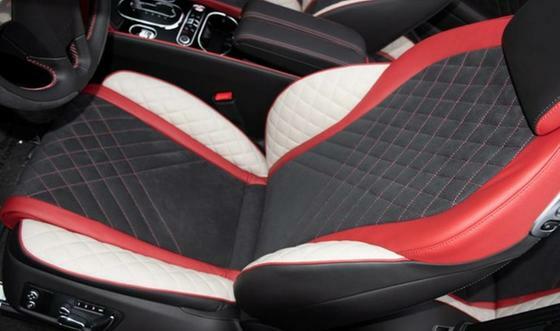 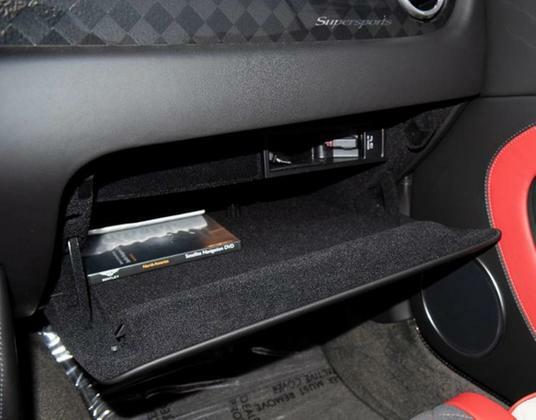 Other options include headrest embroidery, contrast stitching, SuperSports treadplate, massage function, seat heating, seat ventilation, knurled sports gear lever, steering wheel stitching, rearview camera, navigation and more. 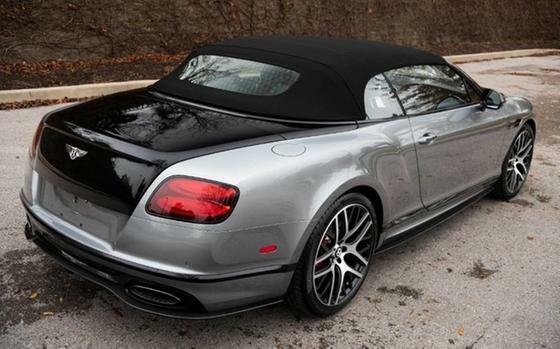 On the outside, the two-tone black and silver exterior grabs attention wherever the car goes. 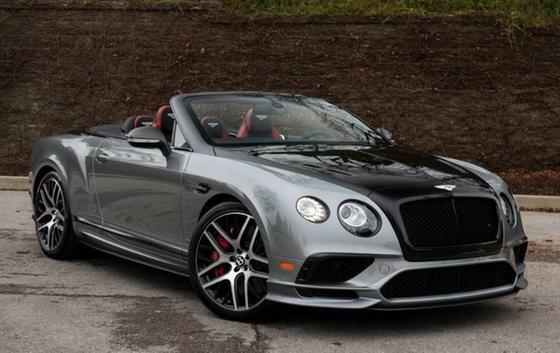 This is complimented by the carbon fiber trim, diamond-turned wheels and red brake calipers. 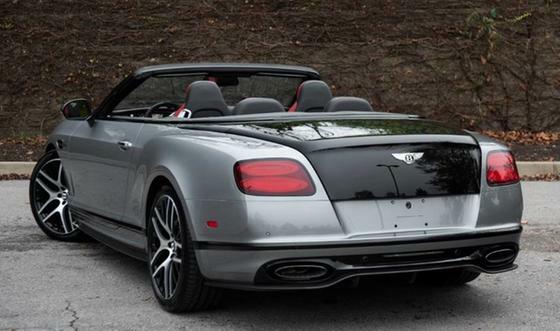 The SuperSports is powered by a twin-turbo W12 that produces 700HP. 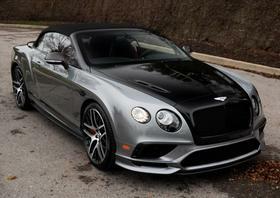 The SuperSports is capable of going from 0-60 MPH in 3.7 seconds and reach a top speed of 205 MPH. 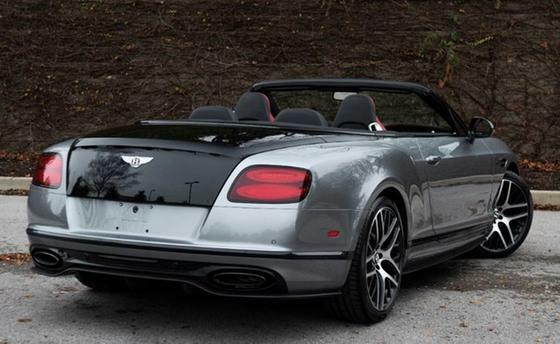 Contact our sales team for more info or to schedule a test drive.